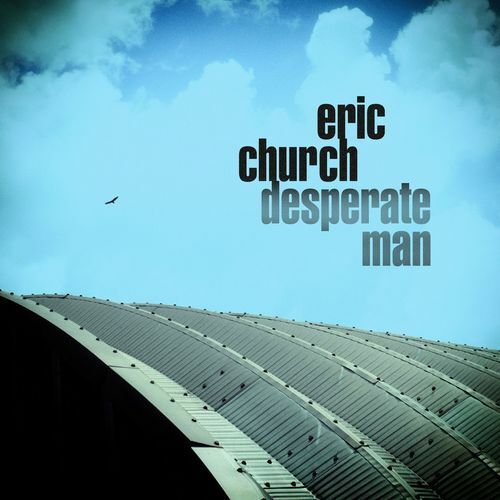 Nowhere on his sixth album does Eric Church directly address either of the two most tumultuous events that occurred during its making, but their presence is felt. Exasperation over the politicized aftermath of the shooting at the Church-headlined Route 91 festival imbues opener "The Snake," casting the current national divide as intractable and poisonous. Bookending that is slow-burn closer "Drowning Man," lamenting the dire prospects of an average American worker caught in the middle of that divide. In between, Church's life-affirming relief over successful emergency surgery to remove a deadly blood clot can be heard in the joyous survivor's boogie of "Hangin' Around," the opposites-attract waltz "Heart Like a Wheel," and the "Sympathy for the Devil"-nudging title track ("Fortune teller told me/'No more last chances, you got no future at all'/Oh, but I ain't listenin'"). No one would blame Church if he wanted to use either of these experiences to grandstand a little, but he is canny enough to understand the power of what isn't said.